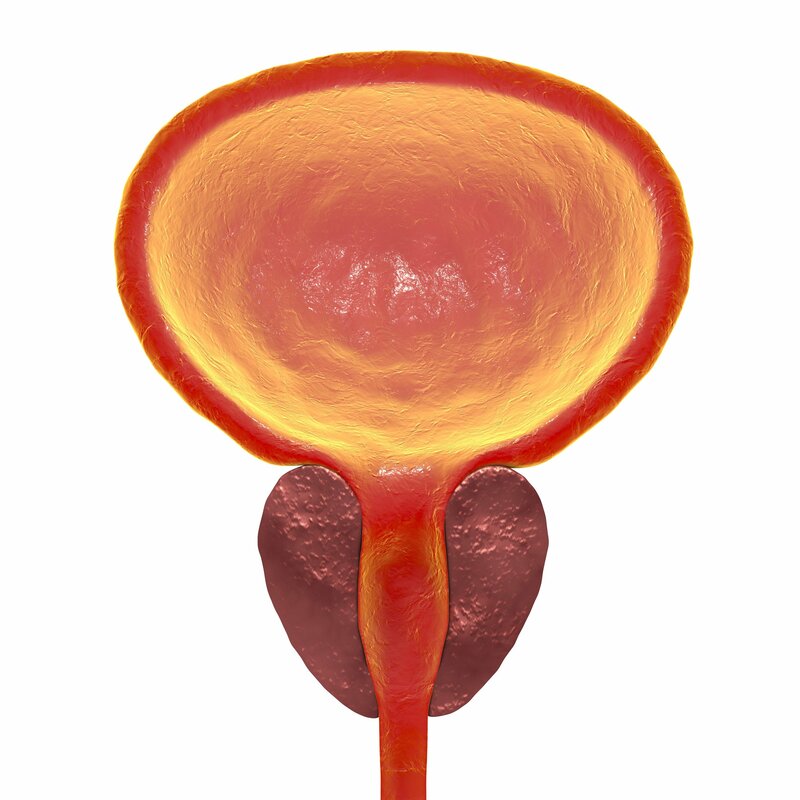 Should Urodynamics Be Obtained Before a TURP? 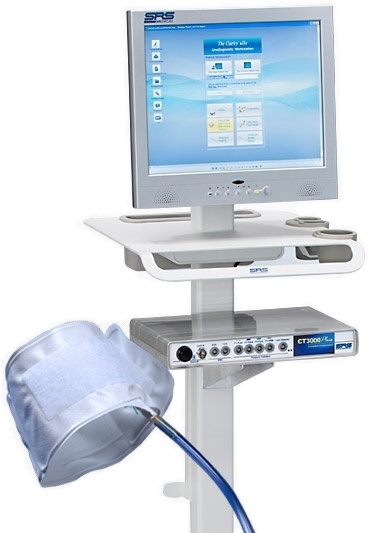 Prior to performing a TURP, there are several key tests that most urologists employ. In the following article we focus on this study and discuss the effects of the uroselective α1-blocker tamsulosin on urodynamic parameters in male patients with type I primary bladder neck obstruction. Moving forward, an obstruction with high voiding pressure accompanied by poor flow and narrowing at the neck of the bladder with concomitant silent external sphincter on electromyography forms the basis for primary bladder neck obstruction. Alpha blockers, which are used in the treatment of primary bladder neck obstructions do not have evidence for objective urodynamic efficacy. Let’s delve into the topic. Available treatment options for bladder neck obstruction are observation of the patient with follow-up, clean intermittent catheterization or bladder neck incision, alpha blockers. Studies conducted to assess the efficacy of the pharmacological approach are nonrandomized and small. Diagnosing problems with the lower urinary tract requires a range of urodynamic tests to be performed, some of which require catheterization. This procedure can be uncomfortable and embarrassing for the patient, and also result in complications. Now, there is a relatively new, less invasive way to collect data in men that are experiencing lower urinary tract symptoms that are common in patients experiencing disorders such as Benign Prostatic Hyperplasia (BPH). The principles of the UroCuff, as well as reasons that urologists should offer the UroCuff test, will be discussed.